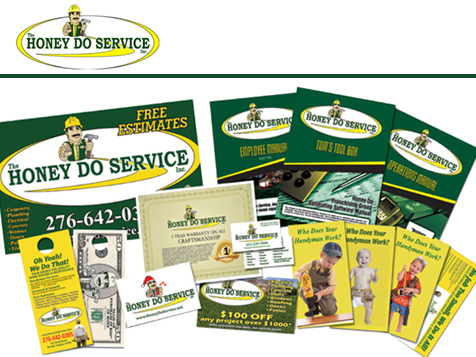 How do I buy The HONEY DO SERVICE, Inc. Franchise? Build Your Future with a Handyman and Contractor Business. The Honey Do Service, Inc® (HDSI) is a low cost, highly predictable investment in the rapidly growing handyman, home repair and home improvement industry. With HDSI, you become a LICENSED CONTRACTOR… NOT just a HANDYMAN. With the typical handyman business and franchise, working on only tiny jobs, produces tiny income. 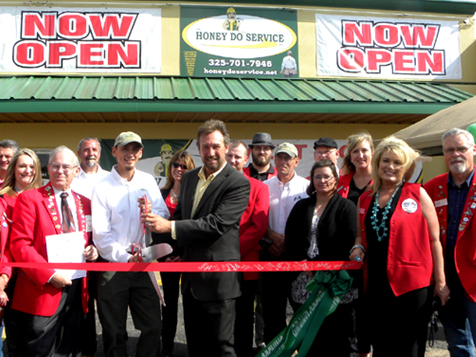 That is NOT the case for Honey Do franchise owners... BUSINESS IS GOOD! According to the most recent “Joint Center for Housing Studies of Harvard University”, spending on major home improvement projects will RISE 4% over the 12-month period ending March 31 2016 and total $146.4 BILLION. Open The HONEY DO SERVICE, Inc. in any of these available states: AL, AK, AZ, AR, CO, CT, DE, FL, GA, HI, ID, IA, KS, KY, LA, ME, MA, MS, MO, MT, NV, NH, NJ, NM, NC, OH, OK, OR, PA, RI, SC, TN, TX, VT, VA, WV, WY, DC. Better Business Model. Better Income! No Job Too Small – We Do It ALL, that’s the HDSI motto! The Honey Do business model is ideally suited to benefit from the continuous demand for small profitable handyman jobs. But it’s also structured to take advantage of the much higher revenue and the high margin of a LICENSED GENERAL CONTRACTOR. With a typical ALL-IN low initial investment of UNDER $75,000*, HDSI will guarantee you a smooth process to quickly obtain a contractor's license, show you how to get continuous work and provide you everything else you need to become a well-respected, award winning contractor in your community. HDSI franchise owners have the best of both worlds. 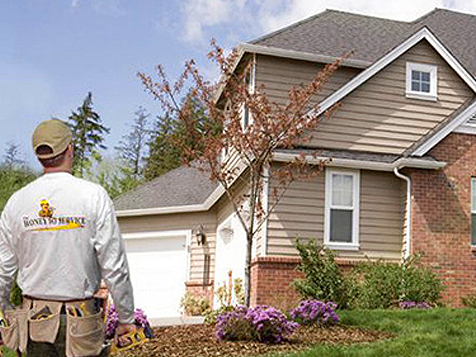 They provide handyman and general contracting services. 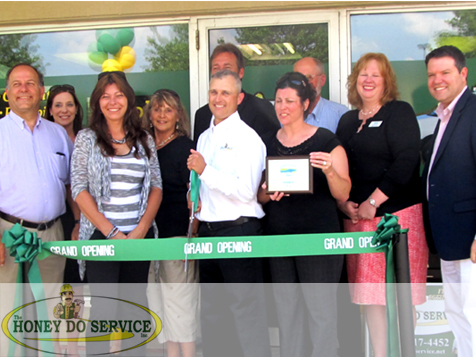 Franchisee owners leverage the AWARD WINNING brand recognition of The Honey Do Service (Top 50 Remodeling Contractor 2014, Super Service Award Angie’s List 2011 – 2013, Top 500 Franchise - 2014) to both handyman and large remodeling projects. 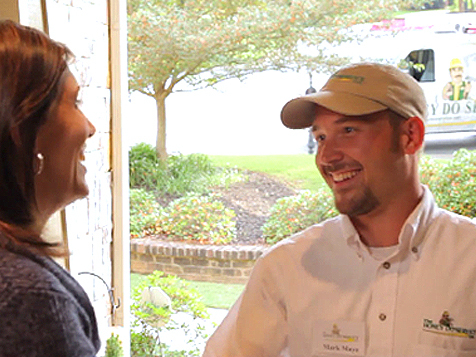 A better business model and reputation makes Honey Do franchise owners the stand-out handyman and contractor professionals in their communities. Business Coaching by Construction Experts! At Honey Do, “We Do It ALL” is more than a slogan. HDSI fully supports and facilitates that franchisees receive a CONTRACTORS LICENSE when required. They also provide them with professional SALES TRAINING, ESTIMATING SYSTEM, BUSINESS SOFTWARE, PAYROLL PROCESSING, EMPLOYEE BENEFITS PACKAGE, IT and ACCOUNTING SUPPORT and provide ongoing BUSINESS COACHING. INQUIRE NOW to learn why the HDSI better business model can consistently produce better business results in a large exclusive territory near you! *Data summarized from the 2015 Honey Do Service (HDSI) Item 7 and Item 19 of the Franchise Disclosure Document (FDD). Contact us to receive an overview and multiple year HDSI franchisee performances. Notice Regarding Franchise Offers: This information is not intended as an offer to sell, or the solicitation of an offer to buy, a franchise. It is for information purposes only. 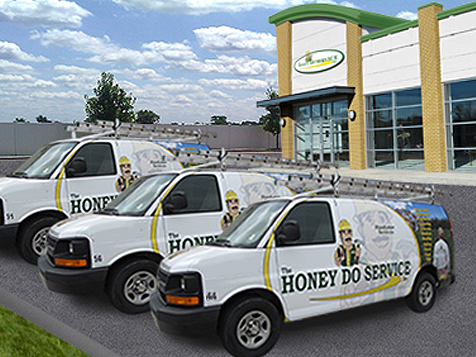 The Honey Do Service, Inc. is currently accepting inquiries from the following states: Alabama, Arkansas, Arizona, Colorado, Connecticut, Washington, D.C., Delaware, Florida, Georgia, Iowa, Idaho, Kansas, Kentucky, Louisiana, Massachusetts, Maine, Missouri, Mississippi, Montana, North Carolina, Nebraska, New Hampshire, New Jersey, New Mexico, Nevada, Ohio, Oklahoma, Pennsylvania, South Carolina, Tennessee, Texas, Virginia, Vermont, West Virginia and Wyoming. The HONEY DO SERVICE, Inc. is not currently active in our directory, but here are some other recommended selections for you to explore.